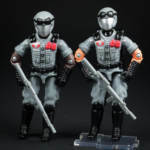 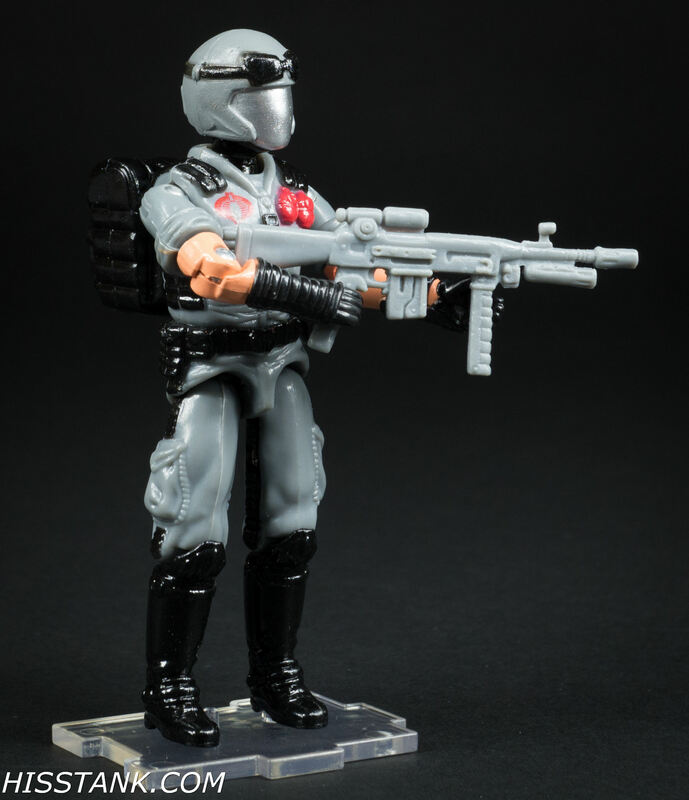 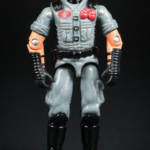 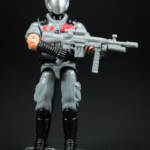 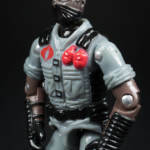 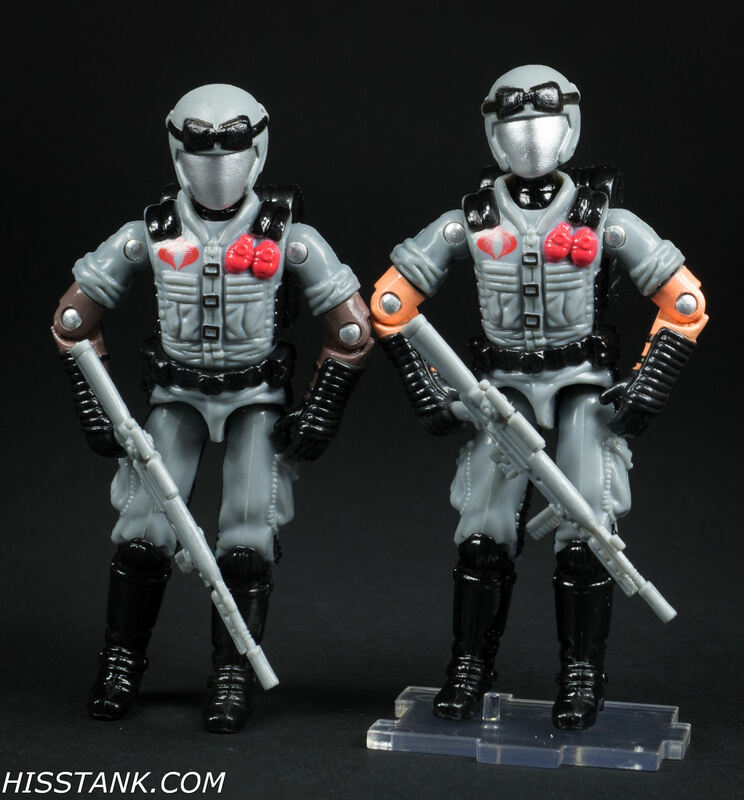 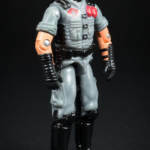 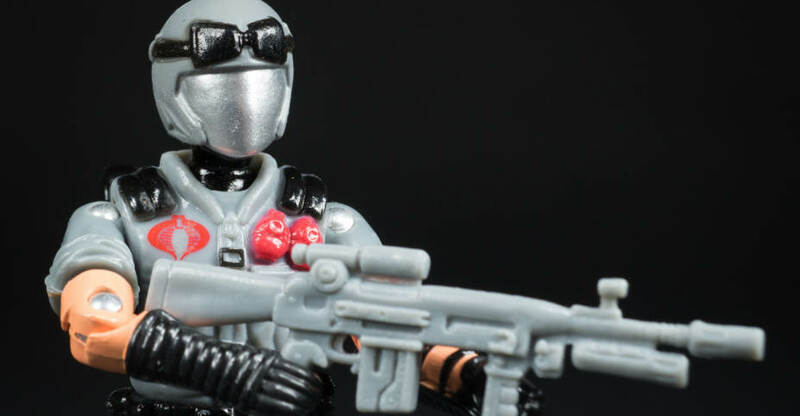 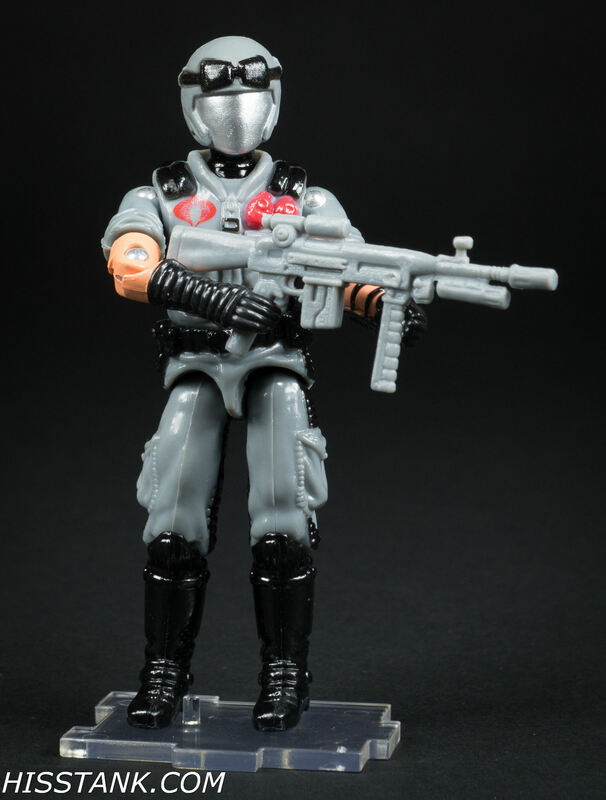 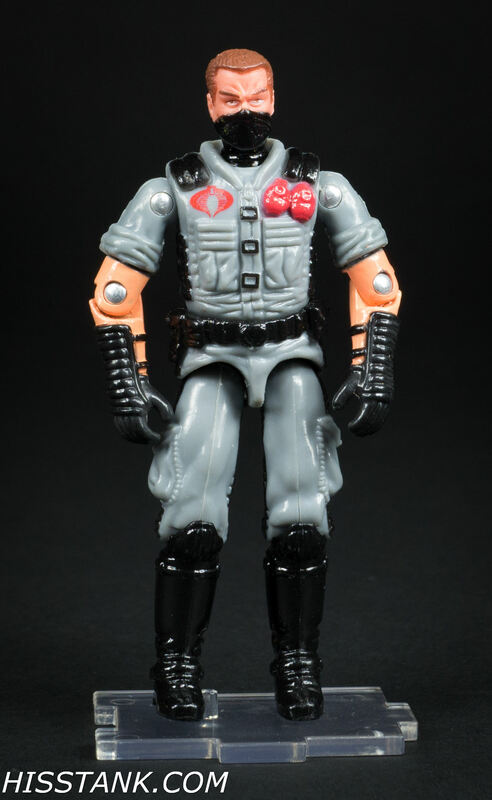 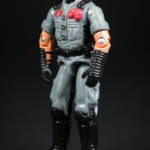 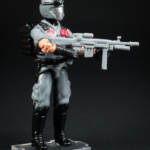 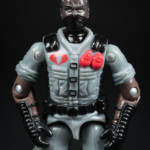 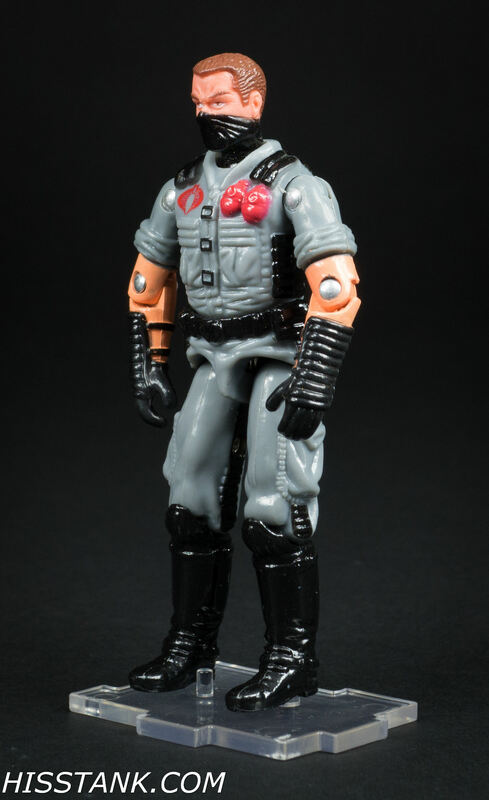 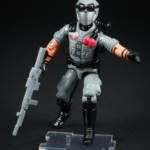 Check out images of the Red Laser Custom Cobra Viper Officer made from Cobra Vipers. 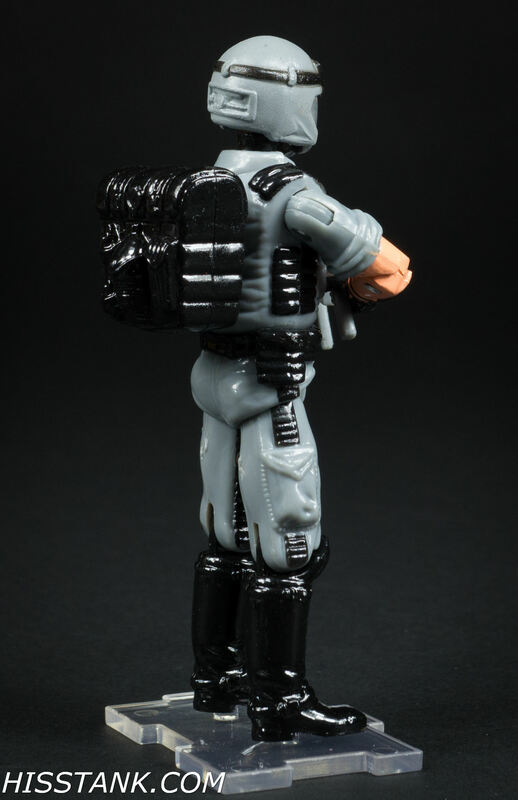 If you’re a ARAH army builder fan you’re not going to miss out on these. 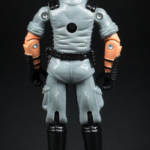 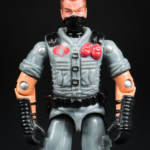 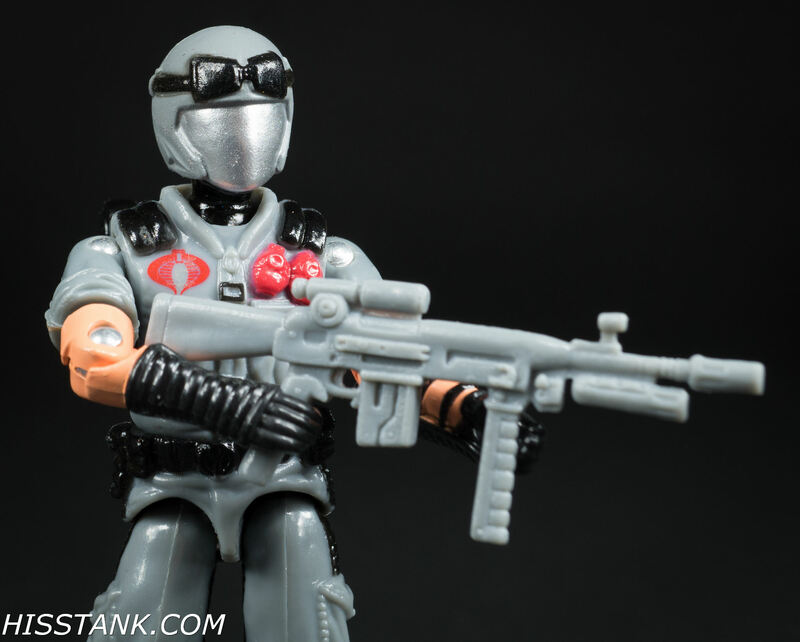 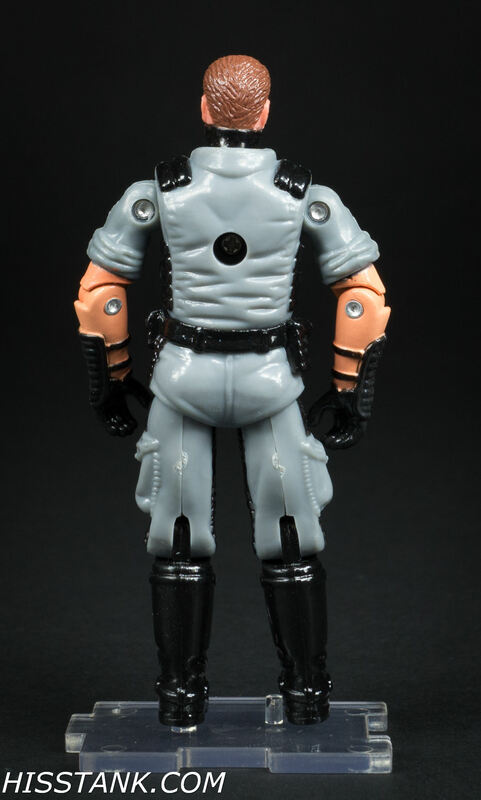 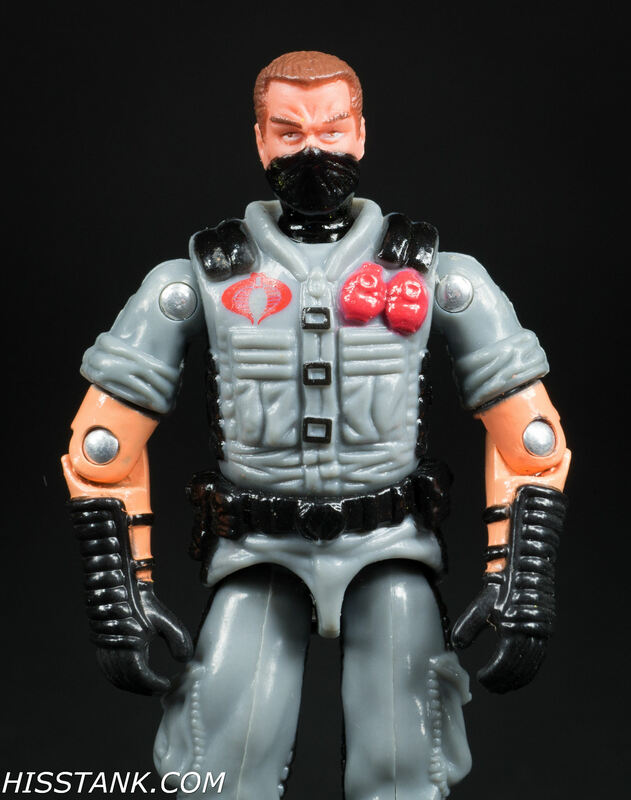 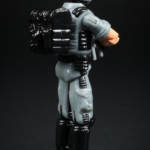 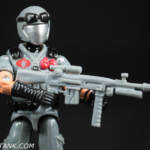 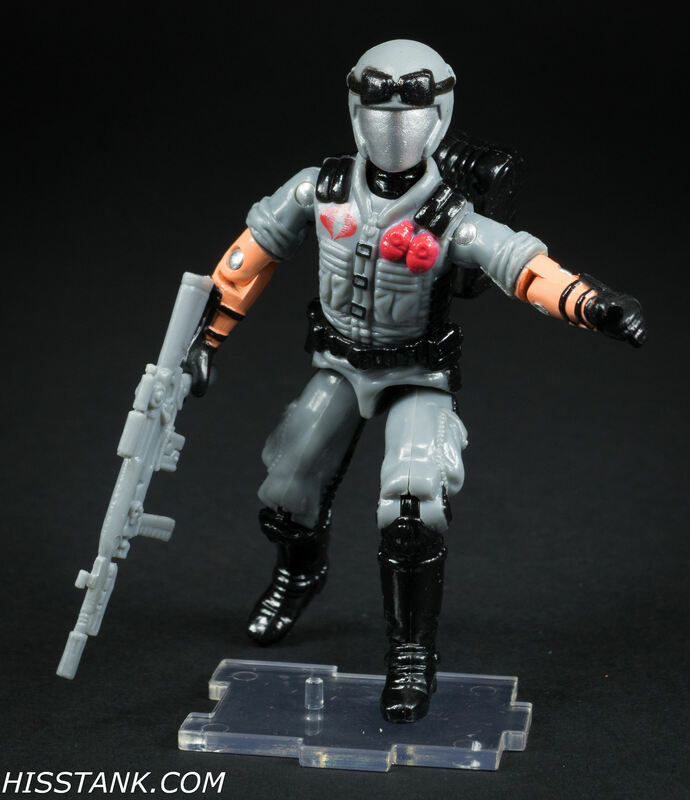 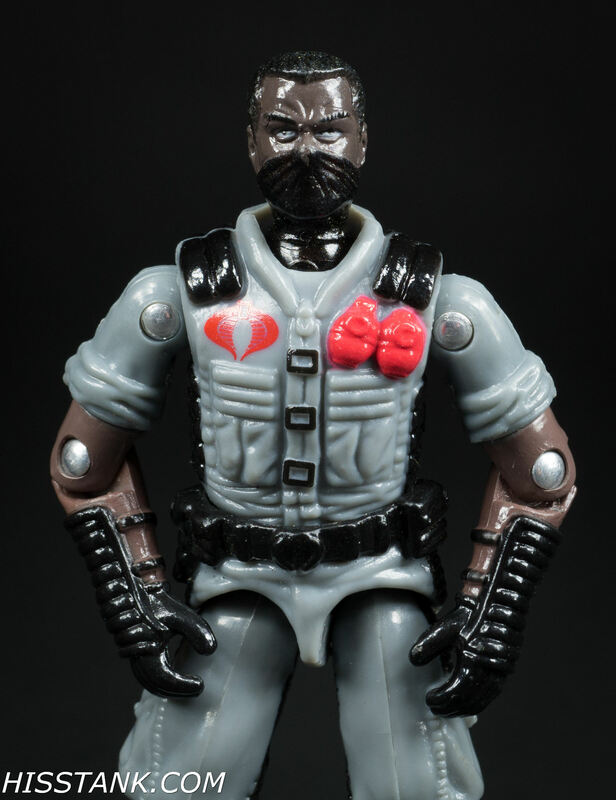 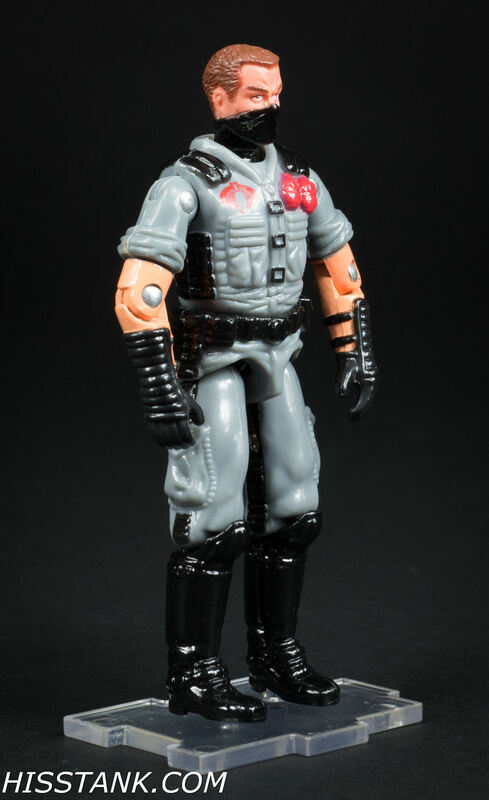 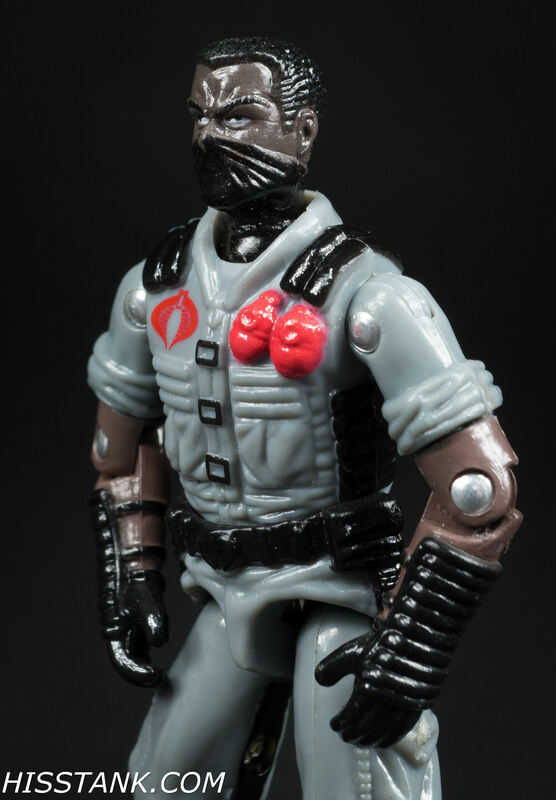 Check out all the new Custom Cobra Viper Officer images after the jump.